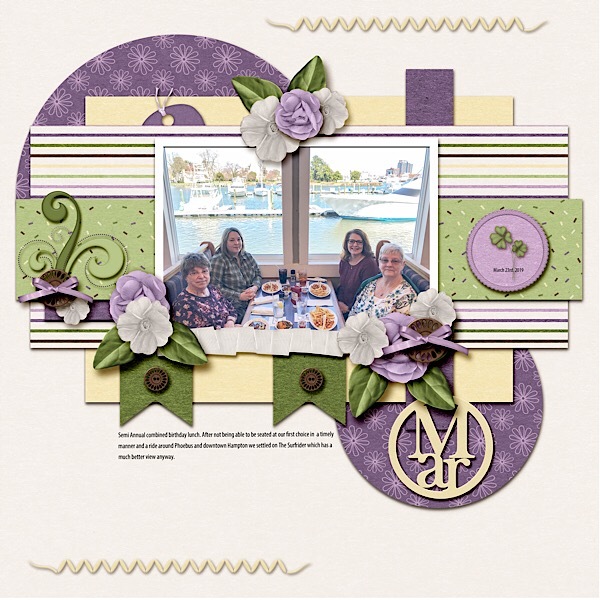 This is a lovely page, Sandi! Gorgeous layering beneath that wonderful photo (what a view! 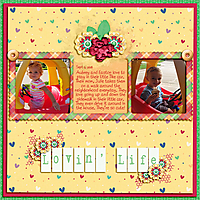 ), cute clusters and great journaling.